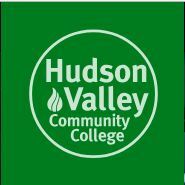 The Guidance Office will be taking seniors who sign up to the HVCC College Fair on Wednesday, September 26 departing at 9:15am and returning at 10:45am. We will be putting out an announcement for the students that want to attend. Permission forms will be available in PPS shortly.